After seeing such significant progress in the start of your weight-loss journey, it can be incredibly frustrating to find your normal practices no longer working. But just like a relationship goes stagnant after a couple gets comfortable in their routine, your body can experience a similar plateau. 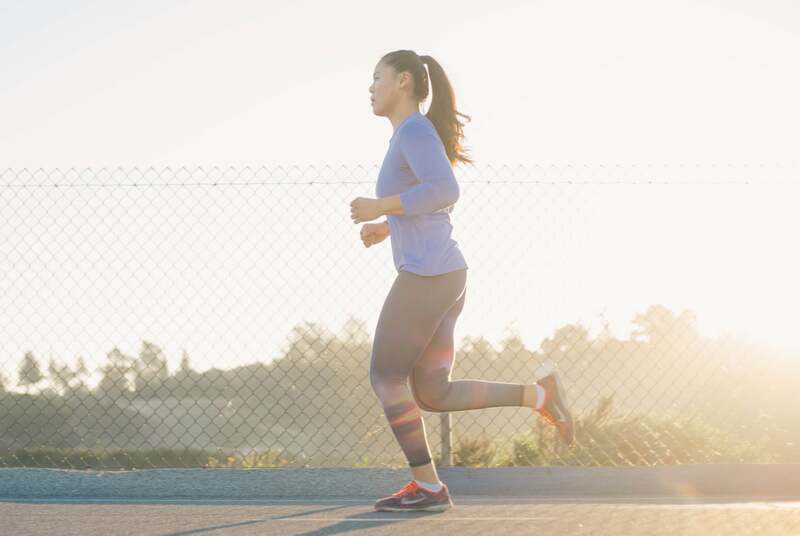 However, it’s important that you don’t get discouraged and to continue surprising your body to get back on track with these five tips. Adding variation to your fitness regimen is key to preventing a plateau. Eventually, your body won’t find the same exercises as challenging as it once did. Do a combination of both strength training and cardio, up the intensity with every other workout, and introduce something completely new every now and then. You want to keep your body guessing. Look, we’re all for eating what you want. But if you’re serious about shedding pounds, you may want to limit your cheat days until you reach your desired weight range. Once you get there, you can then start to reintroduce your favorite indulgences without ruining your progress. 3. Up your calorie deficit. After calculating your personal calorie deficit, it’s important to monitor any changes to your weight during the first three to four weeks. If you find that you’ve actually gained weight after that time period, reduce your calories by 10 percent. If your weight has remained the same, decrease your total intake by five percent. Getting enough sleep is a basic rule of healthy living, and weight loss is no exception. Lack of sleep can drive up cravings and hunger and trigger the production of the stress hormone cortisol, which is linked to increased appetite and belly fat. Lastly, your body recovers and repairs itself as you sleep, and without proper shuteye, it’s more difficult for you to seal in that progress. 5. Keep your healthy snacking in check. Snacking in between meals is a great way to stave off hunger, but it can also affect your weight-loss progress if you’re not mindful about portion sizes. Healthy options like almonds and dried fruit can really add up in calories, so try sticking to a single serving size if you can.